Dr. Stankiewicz loves improving people's smiles. It's not just his passion for dentistry or his pride in offering quality, detail-oriented dental care. Like the rest of his staff, he enjoys watching someone's joy when they view their beautiful, natural looking smile for the first time. If you've ever considered changing your smile for the better, there truly isn't a better time than now. 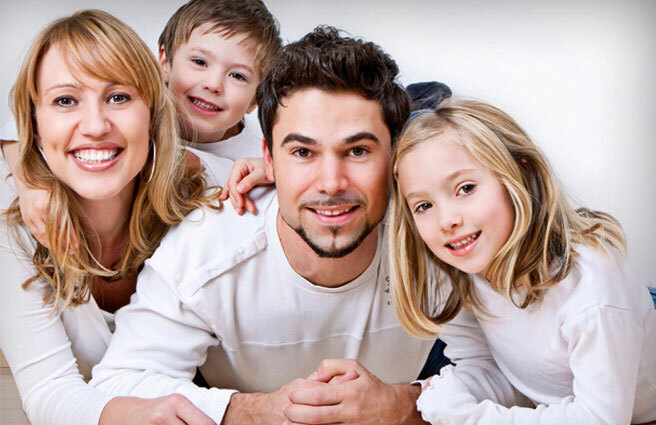 Cosmetic dentistry has benefited from recent advancements making it widely available, affordable, and simple. Many of our cosmetic dentistry services can be performed in just a few visits and you'll enjoy and almost instant transformation. Looking to straighten your teeth but don’t want to settle with having a metal mouth or transformed appearance? ClearCorrect® offers patients an alternative method to solving gaps and misalignment without the metal hardware. This process uses a series of clear aligners to gently push teeth into a straighter position as discreetly as possible. 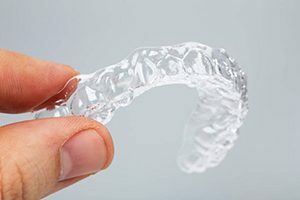 Thanks to their transparent appearance and removability, you can easily shift teeth without changing your eating or brushing habits in the process. 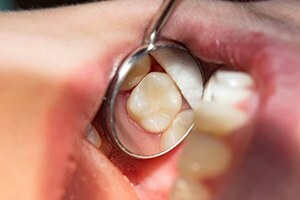 If you’ve had silver (amalgam) fillings placed in any of your visible teeth, you’ve probably hidden your smile because of the grey sheen silver gives off. With the help of composite resin, our practice can provide fillings that blend in seamlessly with your teeth, while restoring and protecting them for many years. After proper preparation, placement and curing, no one will be able to distinguish your natural teeth from your fillings! 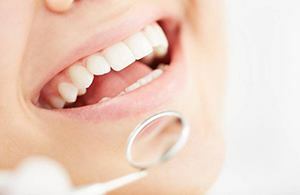 As a bonus, placing tooth-colored fillings generally takes just one appointment to complete. To hide your teeth, the dentist fabricates a series of ultra-thin ceramic coverings and adheres them using a special bonding agent. After placement, you’ll have a beautiful, natural-looking smile that lasts anywhere between 10 and 15 years! When your tooth is too damaged for a dental filling alone to repair, all-porcelain crowns, inlays and onlays can restore its functionality and appearance. 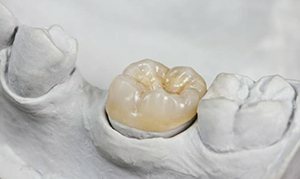 Crowns are custom-made to fit on top of your damaged tooth, sealing bacteria away and keeping your bite as even as possible. Alternatively, patients can use inlays and onlays to repair and restore smaller portions of their damaged tooth. During your appointment, our cosmetic dentist in Allen Park Dr. Frank Stankiewicz, will determine the option that best suits your needs. 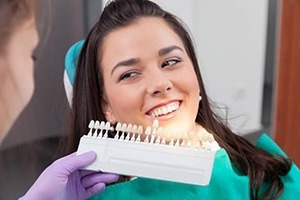 For those looking for a simple and fast solution to stains on top of and inside tooth enamel, professional teeth whitening is a perfect solution. Years of stains can be lifted thanks to the concentrated bleaching formulas our office provides. This is whitening you won’t find over-the-counter. 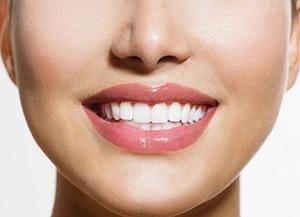 In just one appointment, we can get your smile looking several shades whiter in just one hour. This makes teeth whitening especially ideal for those with an important event or interview coming up! Much like tooth-colored fillings, dental bonding is a fast and easy way to restore damaged teeth with cosmetics in mind. If you have minor chips, cracks or gaps that affect your smile’s appearance, direct bonding can fill these imperfections and sculpt your tooth to make it look more aesthetically pleasing. This material is color-matched to your current teeth, ensuring that it looks natural after placement. The procedure is fast, effective, takes only one appointment to complete and has the potential to last 10 years or more when properly cared for. If you’re happy with your teeth but unhappy with your gums, gum recontouring is a straightforward and simple way to get them looking the way you want. Through the use of a soft tissue laser, we can reshape your gums to show off more of your natural tooth enamel. The procedures is practically painless and requires little to no anesthetic to perform. Instead of having a “gummy” smile you’d rather hide, let gum recontouring help you show off what you’ve got!